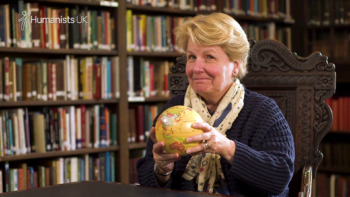 Writer and broadcaster Sandi Toksvig is the face of our introductory ‘massive open online course’ (MOOC) on humanism. This new course has been designed to meet growing demand from the vast segment of the population who are not religious but who are nonetheless hungry for answers to questions such as: How can I know what is true? What is the best way to live? What kind of world do I want? It features contributions from well-known humanists, academics, campaigners, humanist celebrants, and humanist pastoral carers, as well as members of the public. Launched in February 2018, over 10,000 people have already the course. Over 9 out of 10 of them would recommend the course to others. Below you will find some reviews from learners.  Looking for a local course on humanism? Contact your local humanist group to find out about any upcoming local courses about humanism. 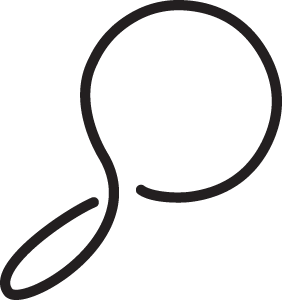 If you are based in London, Conway Hall often run lectures and courses on themes connected with humanism. Want to run a course on humanism? If you are a local humanist group and would like to run a course on humanism in your local area, then try our One Life course.